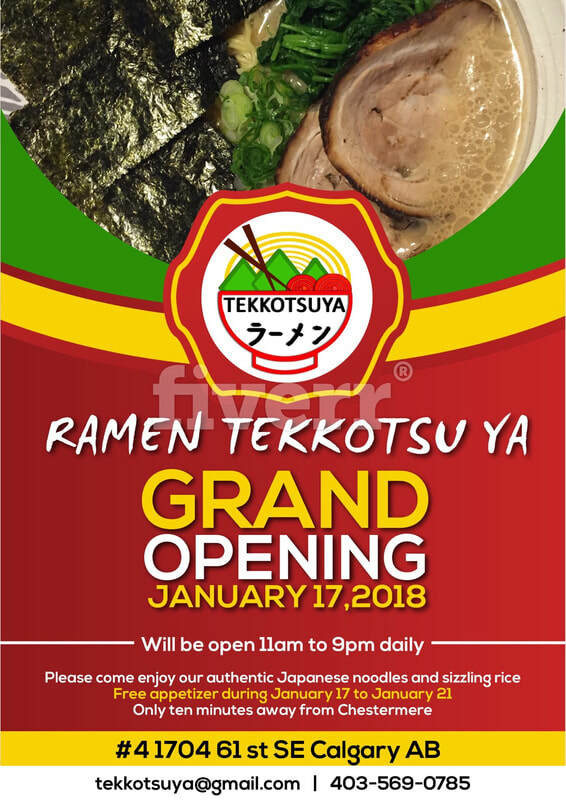 Calgary's newest ramen house! Plan to visit us at #4 1704 61st St SE. ​We serve hearty, classic ramen bowls and sizzling rice dishes in a very authentic style.